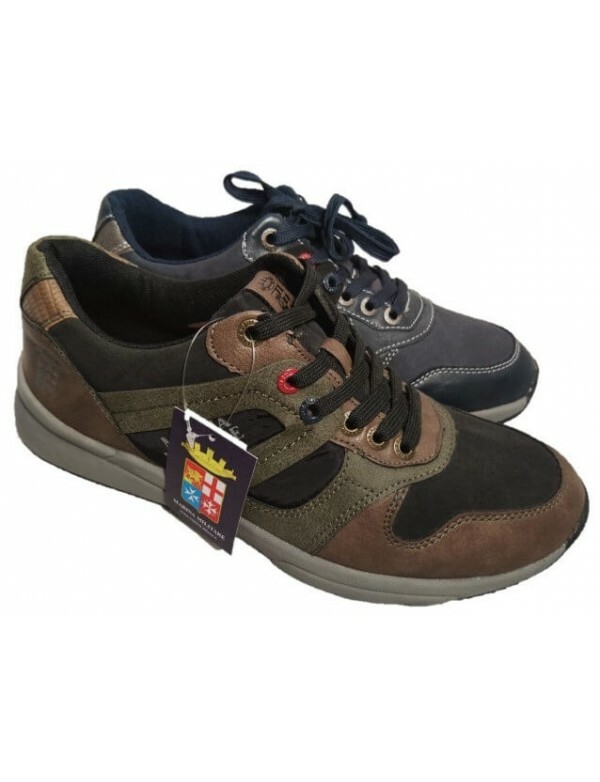 Italian shoes for men, handcrafted entirely in Italy, with precious genuine leather. The ankle boots have elasticated bands on both sides, and they also have an ornamental buckle. 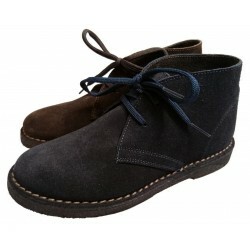 The boots are lined with leather and they have a leather sole with rubber patch. Made in Italy by Nicola Benson, fall winter 2018 Wingtip shoes for men, made with Italian suede leather. The leather is worked with wingtip pattern. 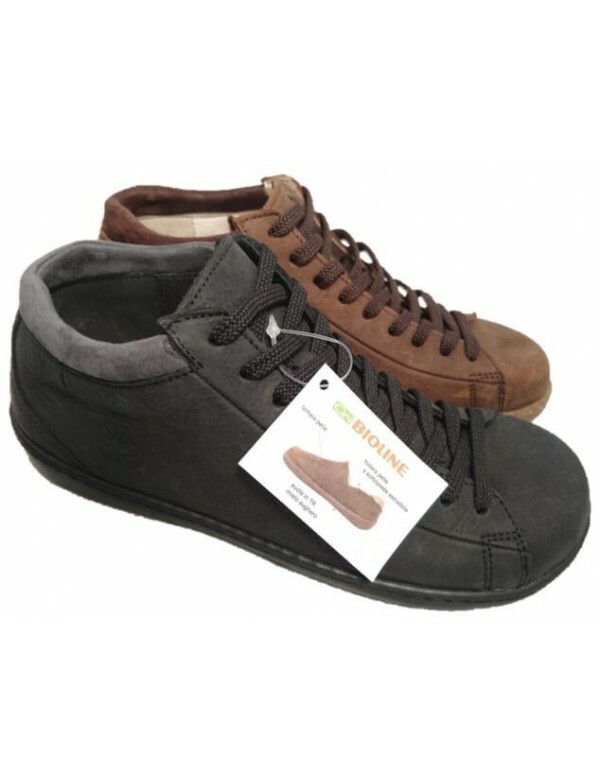 by Italian shoe brand Nicola Benson. Latest in fashion and tradition in style merged together for an unique taste.